Hi there. Learn the name of the newest Nature Reserve! We are blown away. Honestly. The Annual General Meeting included a standing ovation, some teary eyes and over 200 people all connected and dedicated to protecting nature in our region. What a beautiful thing. 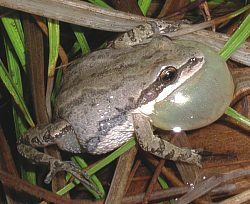 Enclosed in this e-newsletter is a re-cap of the Meeting, information on starting a nature subscription, how to help Whip-poor-will and the Western Chorus Frog, and introducing a new Board Member, Lisa Neville. There is also an exciting job opportunity. Thank you to everyone who attended the Annual General Meeting. 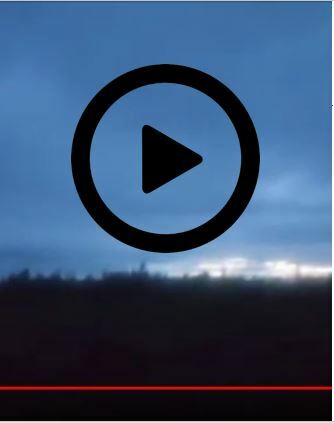 We felt your excitement – we felt your energy...for protecting nature for future generations! One of the highlights of the meeting was the official naming of the 730 acre Nature Reserve you helped to protect. 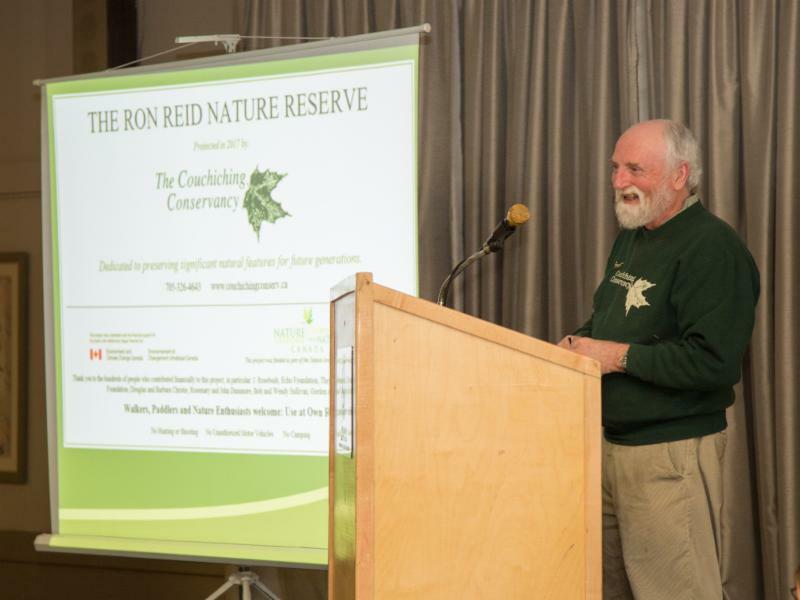 It will now be known as the Ron Reid Nature Reserve. The standing ovation that Ron received was touching. We also shared plans to celebrate the 25th anniversary of the formation of the Conservancy, with a special edition of the Passport to Nature (coming in late April) and an artshow at the Orillia Museum of Art & History starting in November. In 2017, 864 acres of wilderness has been protected thanks to your donations, volunteer time and support. The species who call these places home thank you! Have you heard or observed any of these species in our region? 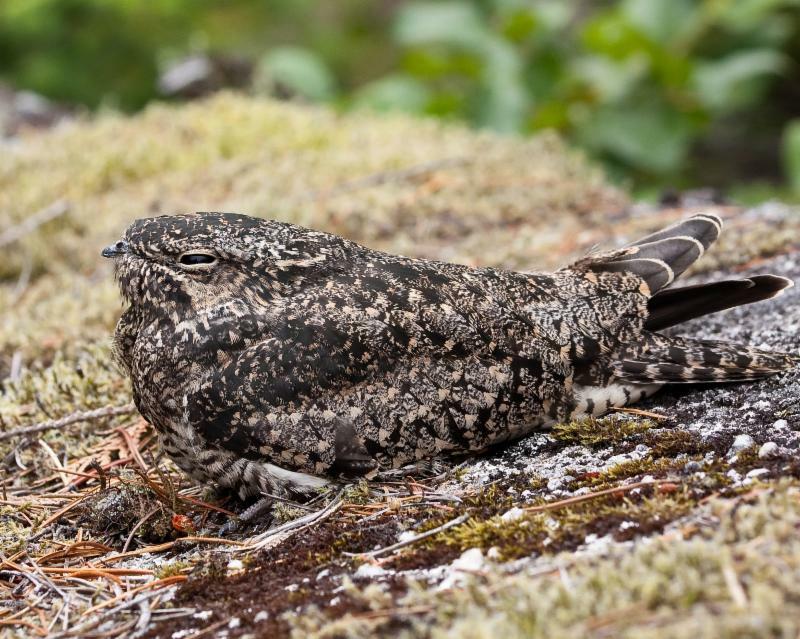 The Common nighthawk, Eastern whip-poor-will, and Western chorus frog are all listed as Species at Risk in Ontario. ﻿In partnership with Environment Canada's Habitat Stewardship Program, The Couchiching Conservancy will be monitoring these species and more over the next three years to get a better idea of their population and locations in our region, particularly Simcoe County. We will also be working on recovery where their habitat has been compromised. If you have any information that would be useful for us in the search for these Species at Risk, please contact Citizen Science Project Manager, Dorthea Hangaard, at the office (705) 326-1620 or dorthea@couchconservancy.ca. We are happy to share a new part-time job opportunity at The Couchiching Conservancy! 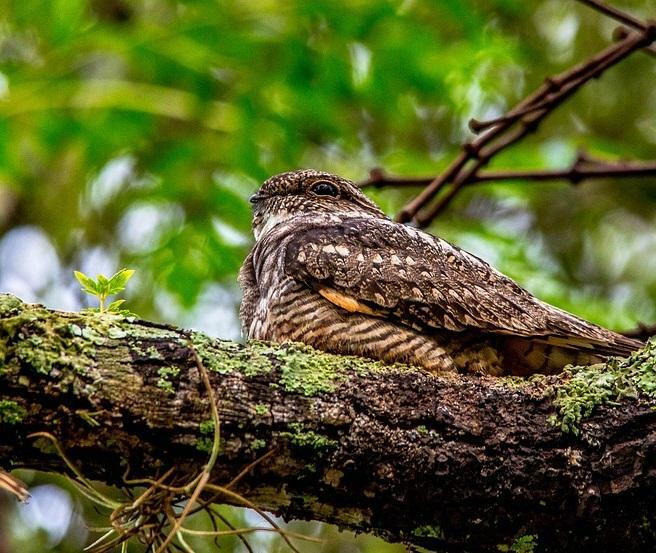 This May and June, by the light of the full moon, Conservancy volunteers will be taking to the backroads of Oro-Medonte, Severn, Ramara, and Carden to survey for Whip-poor-will and Common nighthawk. The surveying work is done by car just after dark, and takes about two hours per trip. The amount you take on is up to you. You have likely heard of Netflix, Amazon Prime and monthly subscription boxes. But what about a monthly 'subscription' that does some good? Your monthly gift ensures the places you love are protected and cared for. With your support, the Conservancy and volunteers are able to act when issues occur and supports efforts to protect more land. A monthly donation of $25 would allow us to care for 16 acres of land for a year. Any donation amount helps! In an age of environmental paralysis, together with your support, we get things done! Have questions about this giving option? 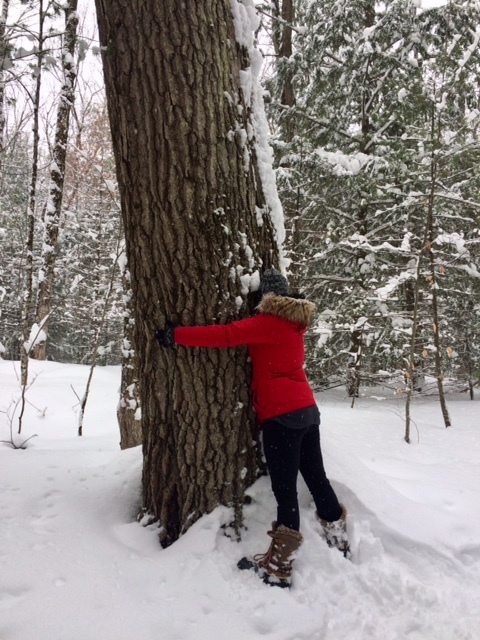 ﻿Get in touch with Tanya Clark: 705-326-1620 or tanya@couchconservancy.ca. The Board of Directors play a critical role in the Conservancy's governance and oversight, directing efforts to move the land trust movement forward. This year we have welcomed one new member to the Board. Introducing, Lisa Neville. 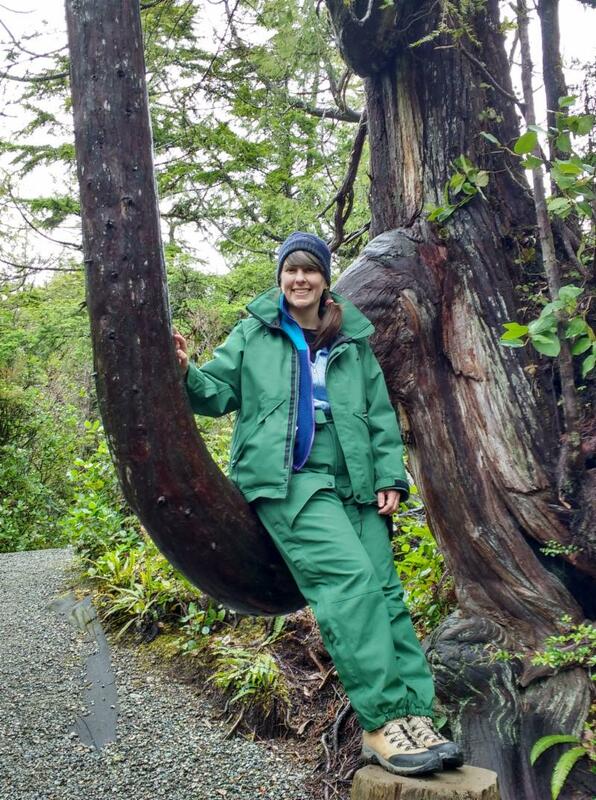 She has been working with the federal government for 15 years, mainly as an aquatic biologist in various locations across the country, including British Columbia and the Northwest Territories. 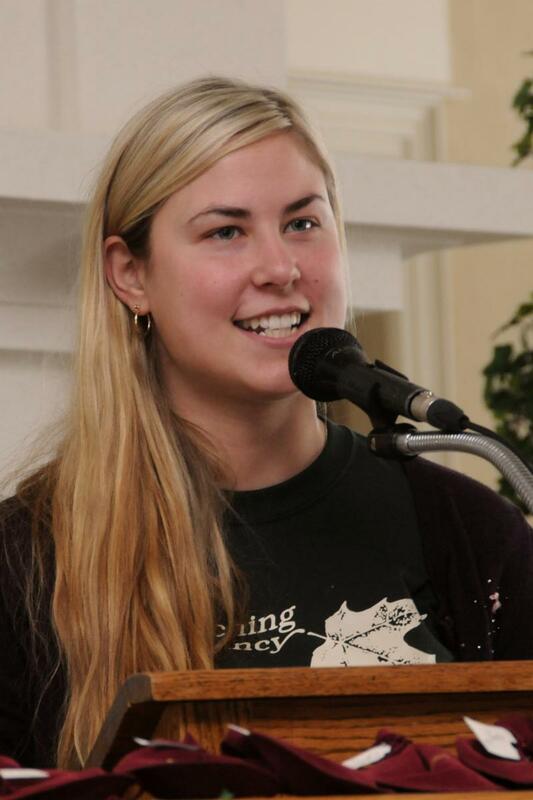 Our thanks to Kailin Gratrix, who left the Board of Directors this year. Kailin had many important roles and helped in many ways, from Treasurer and Secretary, to assisting at events and activities. We regularly post sightings, activities and more. Connect with us!